Was it a case of racism, or an officer out of control for other reasons? 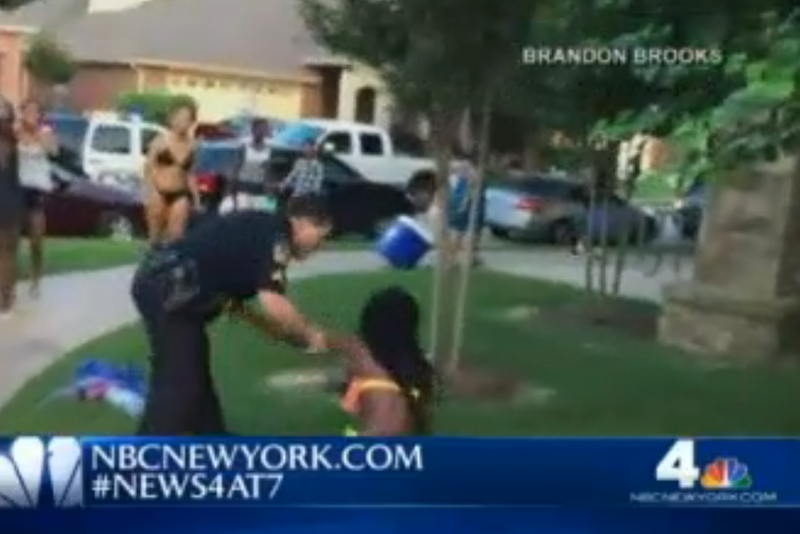 This entry was tagged racism, Texas pool party. Bookmark the permalink.